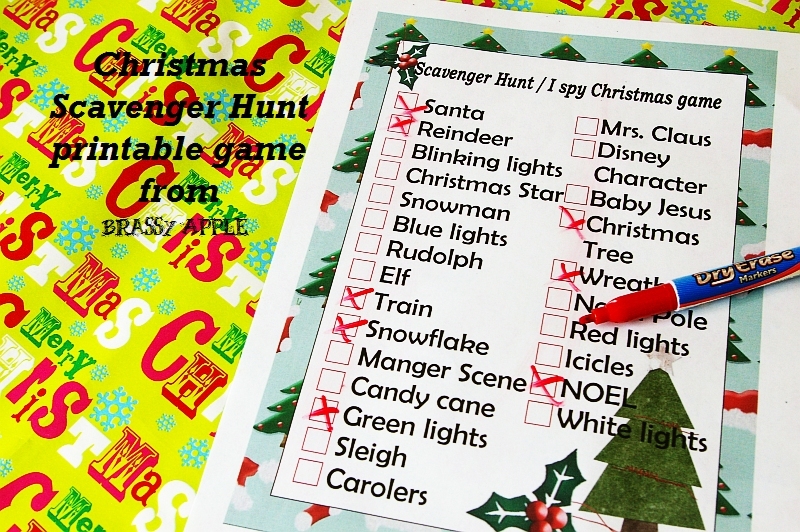 HAPPY Holidays — Printable Scavenger Hunt Game! 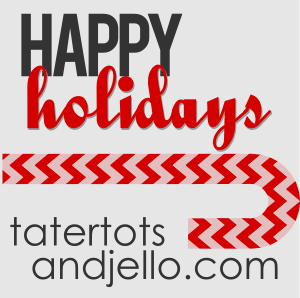 Happy Holidays from Brassy Apple! 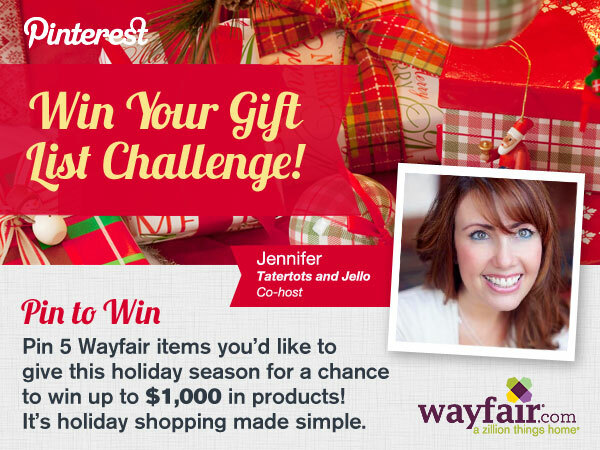 I’m Megan, a fellow Re-fashioner like Jen and excited to share my idea today! 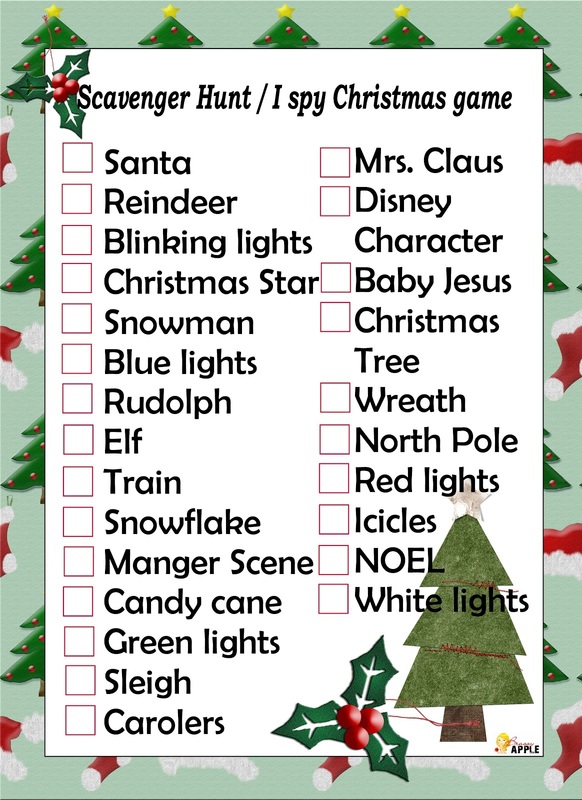 During the Holidays we like to head out in the car to see lots of Christmas lights and different displays. 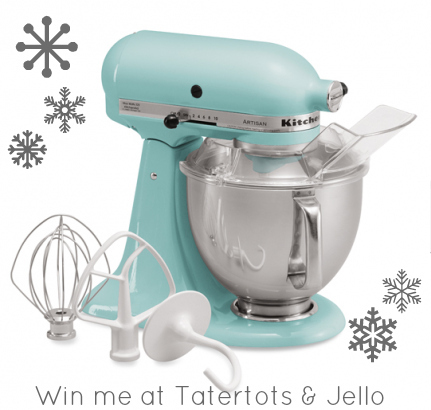 Here’s a great way to add another fun element to those type of family activities! 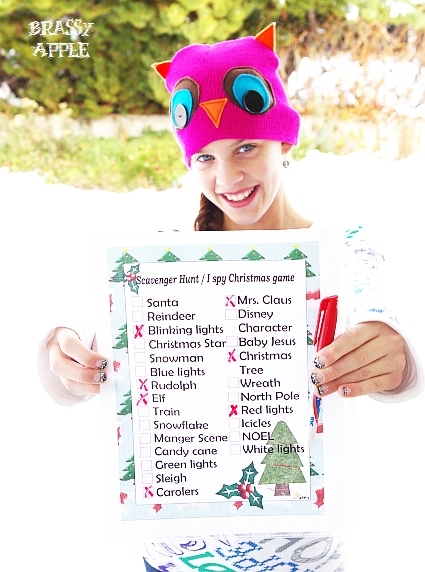 Holiday Scavenger Hunt/ I SPY game printable! You can print this out (just right click and save. Re-size as necessary) and if you laminate it or put it in a plastic sleeve you can wipe it clean and reuse it over and over again! These are fun for car trips or just driving around town! Make it a contest , see who gets it full first or just enjoy checking off all the fun things to see! of my ePatterns from my shop! about me: My name is Megan or “Ms. Apple” as the delivery guy sometimes calls me (ha!) 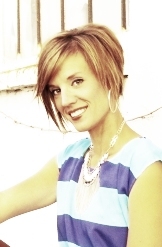 – I am the creative mind behind Brassy Apple – the shop and blog. 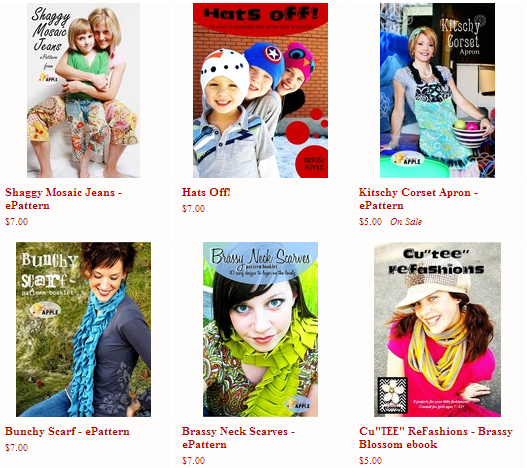 I am also the host of web TV show – Refashion it on the My Craft Channel Network. Carving out my own path at my own pace and enjoying the ride…. I can’t wait to print those off with my kids and play!! Or her Stenciled Pencil Skirt! 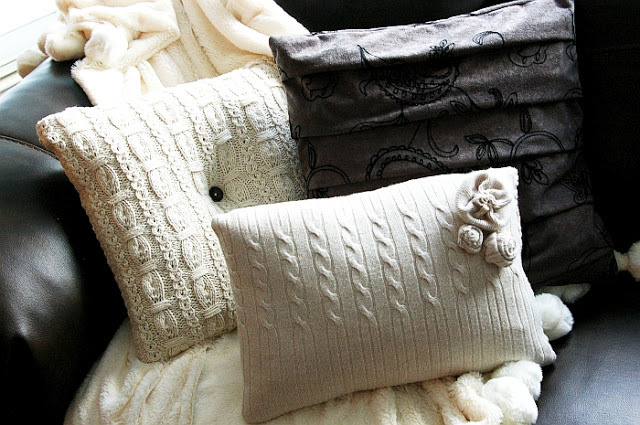 With all kinds of amazing patterns and more! 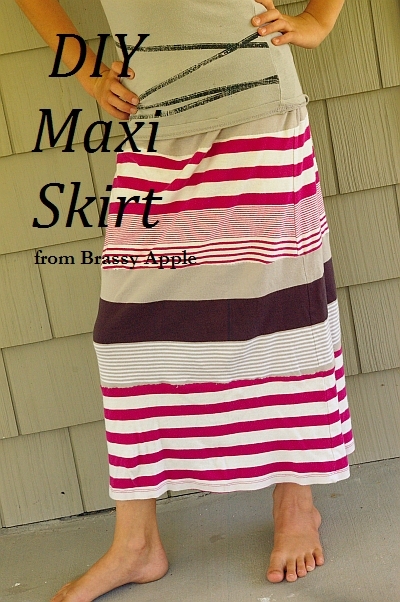 You will love following along with Megan and her amazing ideas at Brassy Apple!! HAPPY Holidays – Make DIY Faux Fur Trees! What a fun idea! My kids will love it! Love this idea Megan! How fun. My kids would have a blast with this. Thanks for sharing it! Thanks for sharing your great idea Meg!! I love that and can’t wait to do it with my kiddos!! what a fun idea! my kids will love this! i’ve started collecting ideas on what to do once christmas break arrives, so this will be perfect.